Scott Shapiro has been named the VP of sports programming at Premiere Radio Network. 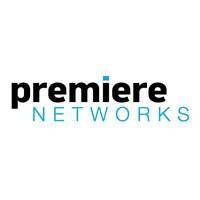 Premiere Radio Network was founded in 1987 and is a subsidiary of iHeartMedia. Follow Premiere Radio on Facebook for the latest industry updates.